Get A Free Clover Sonoma Butter! Claim your free butter today! 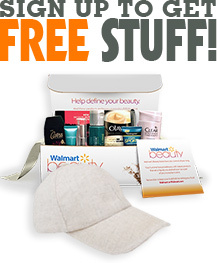 You will need a Socialnature account to get this freebie! Socialnature is a trusted social product sampling community, the signup is free. Just click on the link and then find the blue "Sign Up" button on the top right!